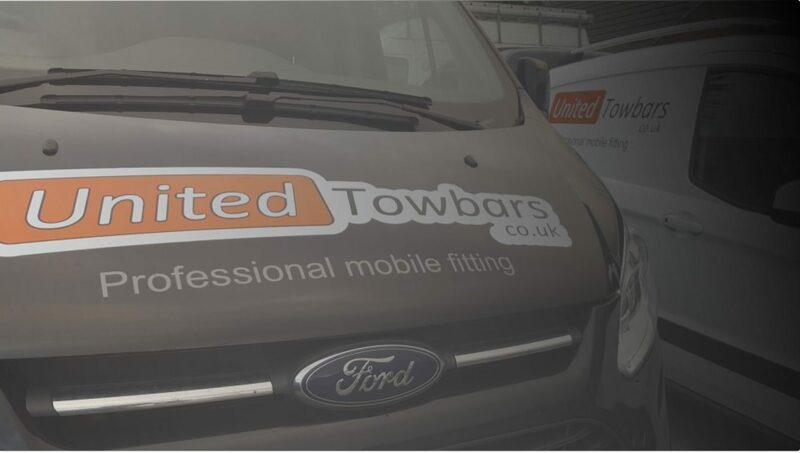 Thought all towbars were the same? Think again. 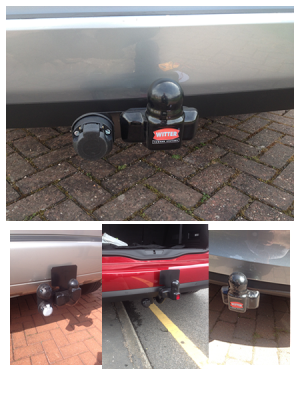 Matching your towbar to your towing needs doesn’t take long and an informed choice could make all the difference. 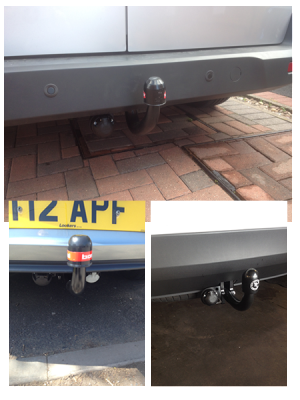 There are 3 main types of towbar, all with their own benefits and drawbacks. Usually the less expensive solution. Easily add on stabilisers, cycle racks, bumper protector plates, etc. Possibiltity of interference with reversing sensors. Extended neck (Al-Ko) ball needed for hitch stabilisers. Less issues with reversing sensors. Not compatable with plate mounted cycle carriers. Cannot add extras like bumper protectors, old style stabilisers. Harder to get hold of although they have increased significantly in popularity and are available for most new cars. 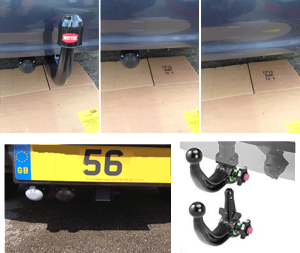 Remove when not in use, in some cases there is no sign of a towbar. No issue with reversing sensors. Doesn’t ruin the look of your car. Most expensive option although as they become more popular the gap is narrowing. Needs servicing at 3 years.